A special edition of the one-off Ferrari 458 Italia has been designed by the famous Edo Competition tuning company, as the model in question is dedicated to Niki Lauda. The Ferrari 458 Italia Niki Lauda was first unveiled in November, but today the supercar has been presented again, coming with some special touches from Edo Competition tuning, which is also putting the model for sale. 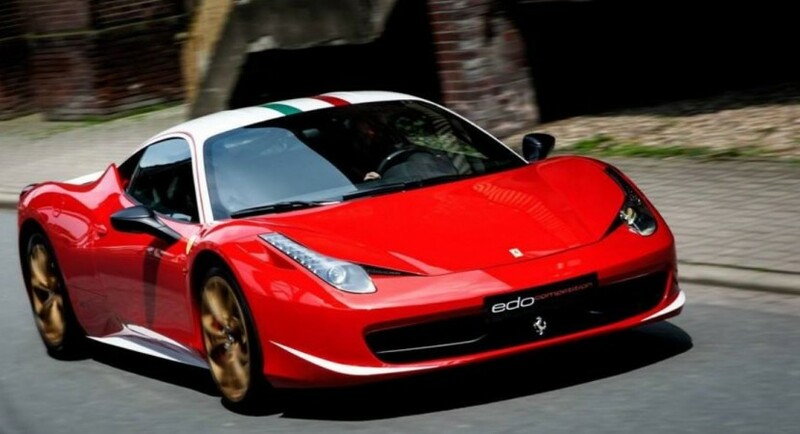 The Edo Competition is asking a fair price of 285,000 Euros for the Ferrari 458 Italia Niki Lauda and that for a good reason, since we are looking here at some cosmetic makeovers. The makeovers refer to some changes at the body, as the Ferrari 458 Italia Niki Lauda has now received a more subtle livery, which is a remember of the 1970s when Niki Lauda used to drive its Ferrari model. More than that, the Ferrari 458 Italia Niki Lauda is also getting golden wheels, a white roof, baring the Italian flag, as well as a white paint at the front splitter, rear spoiler and side skirts. 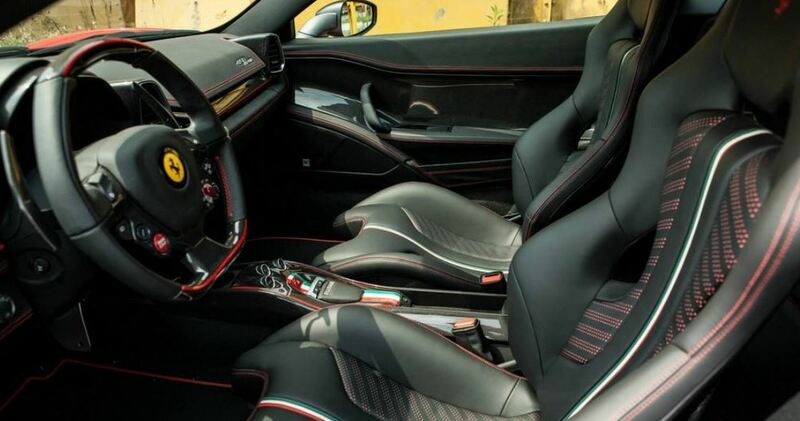 Inside, the Ferrari 458 Italia Niki Lauda is featuring the same Italian flag on the center tunnel, with the whole cabin tweaking red stitching, carbon fiber trim and more.